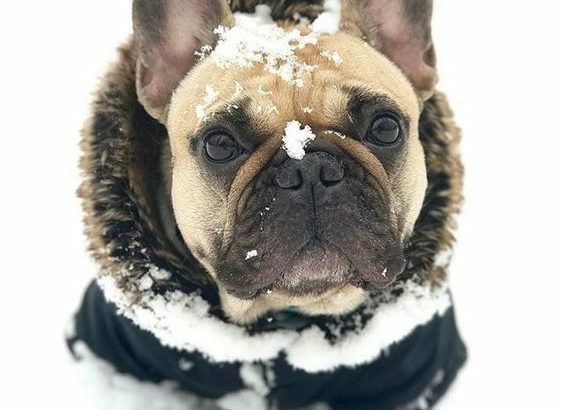 With Christmas just around the corner, and last-minute shopping in full swing, here are five holiday gift ideas your dog is sure to love this Christmas! 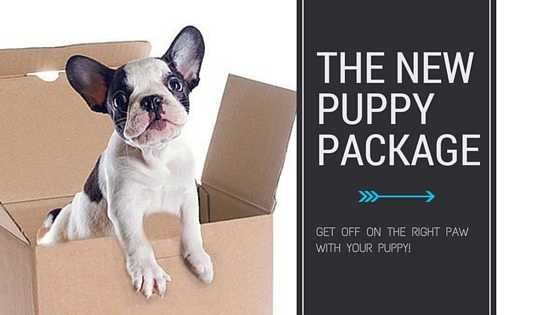 Track your dog within 300 feet on your app so you know what your pup is up to! With its ability to easily attach to your dog’s collar, it can even alert you when they’ve went outside of their zone! 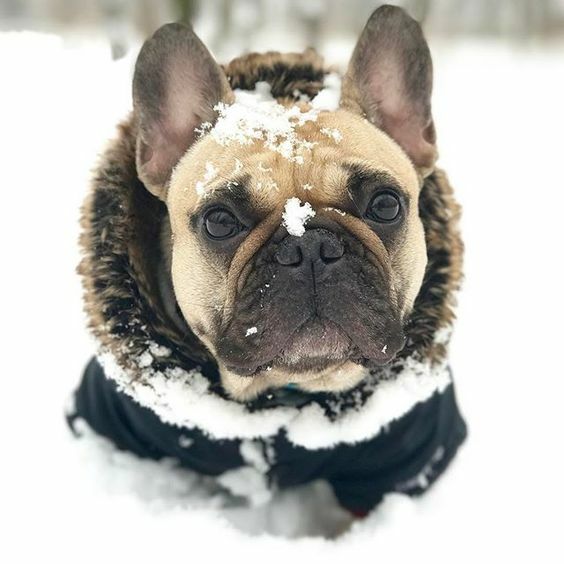 Elite Bulldogs created a list of five must-know French Bulldog winter care tips to help keep them safe and sound as we say hello to winter’s cold. If you have ever been outside and noticed a dog wearing a sweater and immediately the word “Diva” comes to mind, you are not alone. The term “designer dog” may have a whiff of the pretentious, and maybe even horrifying, to it. 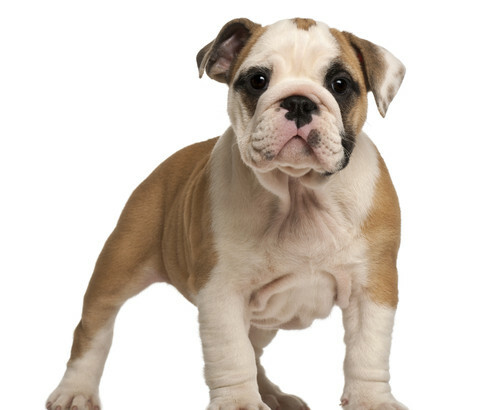 Like designer jeans or designer shoes, the term implies that you’re wealthy and have loads of money to spend on a dog that’s customized to your liking. But that’s not the case at all! It’s pretty common knowledge that, while dogs have notoriously resilient tummies, it’s best to avoid feeding your furry friend certain people foods. It’s definitely ok to feed your dog some foods (more on that later), but the list of toxic human food is considerably longer. Here’s a list of human foods you should never feed your dog. This is a biggie, and most people know this one. But different types of chocolate come with varying levels of toxicity. The darker the chocolate, the more harmful it is for your dog.